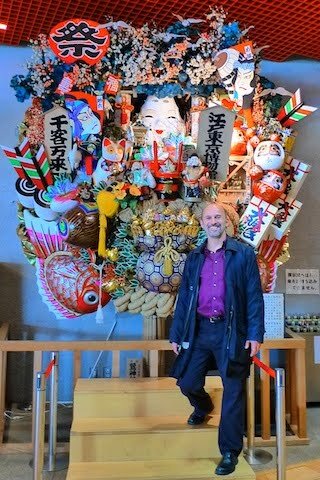 Dr. Marco Molinaro, CBST's Chief Education Officer, was recently invited by Dr. Yoshikazu Ogawa to be a keynote speaker in an international symposium entitled "The framework of educational programs and development of human resources to foster science literacy in museums" at the national Museum for Science and Nature in Tokyo, Japan. 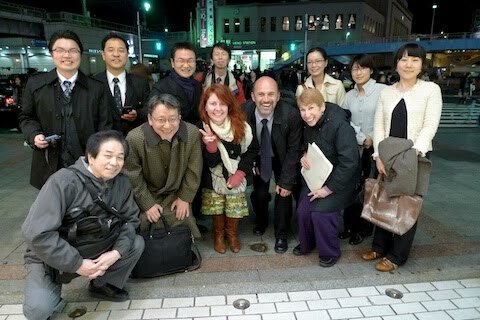 On November 23rd, 2010 Marco presented his talk on "Enhancing Student Scientific Research Capabilities Through Teacher Professional Development and Connected Student Programs" to an audience of about 60 persons from Tokyo area Museums and regional Science Research Centers. Other speakers included Priscilla Gaff from the Melbourne Science Museum and three speakers from Tokyo area Science Museums and Research Centers. In Japan, as in the United States, there is great interest in science and technology both for school-age students as well as for the general public. Japan and the United States also have a growing concern that if we do not do a better job communicating the importance of science and technology to people of all ages AND motivate young students to pursue science careers, we will not be able to solve world problems and compete favorably in global markets. This visit was the second invited visit to Tokyo for Marco, the first being at Tokyo University in 2006. As in his previous trip, Marco remarked that the culture was fascinating, the hosts incredibly gracious and the food delicious! Of particular note on this trip was the realization of how hard the Japanese work with 70-80 hour weeks considered fairly routine!